The Good Earth Food & Wine Co.
Cork Screwed is being produced and developed for television by two Niagara residents with a passion for storytelling and the region itself. I CAN TELL RIGHT AWAY IF A WINE IS A WHITE OR A RED JUST BY THE COLOUR. Ralph deGroot is a life long resident of Niagara with a background in visual arts, comedy and story telling. A graduate of The Second City Conservatory Ralph has worked on both stage and screen. Some credits include Flashpoint, Nikita, Covert Affairs, Mayday, Urban Legends and more. Ralph has also worked as a director and producer in Canada and the U.S. On the back of 2yrs working in South Florida, Ralph couldn’t be happier to be home and working where he lives, right here in the heart of Niagara. IF I'M HONEST, I REALLY DON'T KNOW ANYTHING ABOUT WINE. 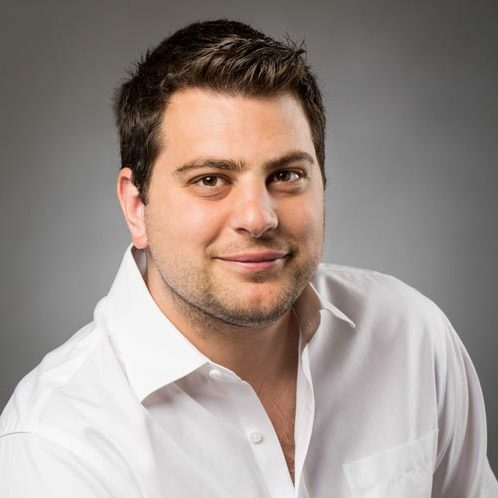 Patrick Gagliardi is a graduate of Brock University and now works as a producer and host out of his PGG Media Group office in Niagara. 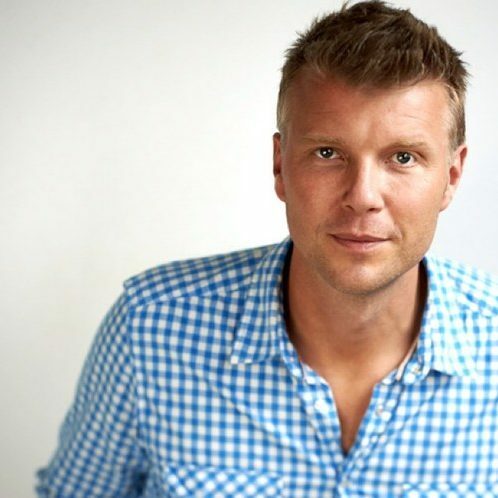 Patrick’s on camera work includes a webseries called 21 Questions where he has interviewed notables such as Jim Treliving, Michael Wekerle and Brett Wilson from Dragons Den, Vincent Pastore (Sopranos) and several comedians including Sean Cullen and The Duo Wops in the series’ 100+ episodes. Patrick’s producing work has taken him all around the world. He has worked on documentary and narrative projects including Left Behind starring Nicolas Cage. They say wine is an acquired taste and figuring out what you like can be daunting. But what if you don’t even know the difference between a Pinot Grigio and a Pinot Noir. Gewurztraminer and a Zinfandel? Cork Screwed is a fun lighthearted approach to learning about wine. After each episode the viewer will have learned a little bit more about what different wines have to offer, and how pairing certain foods with certain wines enhance the experience for both. Sometimes the elaborate settings and multitudes of varietals make visiting a winery a little intimidating for a novice wine drinker. 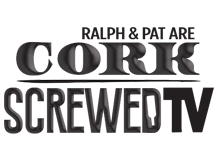 Cork Screwed provides a beautiful introduction to Niagara wineries and shines a light on how enjoyable it can be to experience the wine industry, especially when you don’t have all the answers. In the vein of ‘You Gotta Eat Here’ with the wit and sarcasm of ‘Dirty Jobs’ viewers will get a behind the scenes look at what goes into each bottle. Showcasing the majestic wineries nestled in the vibrant natural playground that is the Niagara Region.  ‘Cork Screwed’ will intrigue the viewers to experience wine in a new light and even follow Ralph and Pat’s lead and visit the wineries they’ve seen so beautifully portrayed on TV. Cork Screwed is all Rights Reserved © 2018 - Define Your Image with Digitalis Creative Inc.